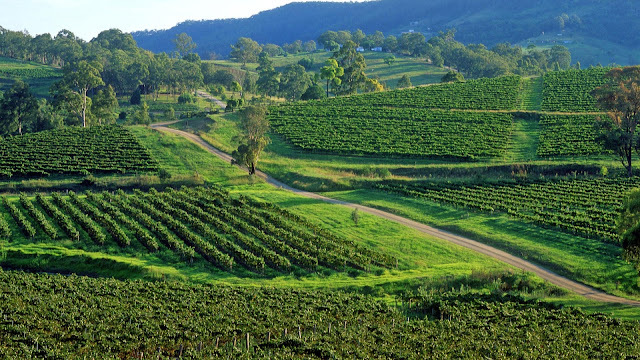 The beautiful Hunter Valley Wine Country, just over an hour out of Sydney, and close to the gorgeous northern beaches continues to evolve each time I visit. 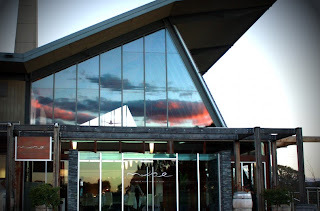 This trip was to revisit a winery, whose wines I have come to rely on as one of my Aussie "staples" living in the USA. Brokenwood, produces the most wonderful Semillon, a varietal that is one of the regions most signature grapes. 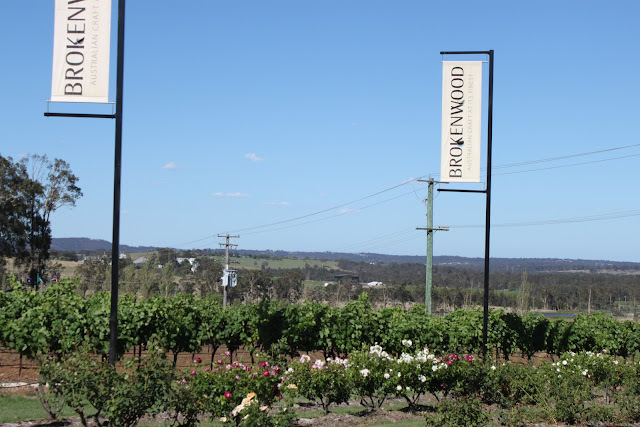 At 40 years young, Brokenwood Wines, in right the heart of the Hunter Valley, can lay claim to not only an iconic vineyard with the Graveyard Vineyard but to the preservation of a wine fraternity that proudly has as its mission statement, 'to make great wine and have fun'. I had the pleasure of the "grand tour" with proprieter and winemaker, Iain Riggs, who certainly captures that element of making wine and having fun! Click here to hear a terrific interview with Iain Riggs, plus John Duvall of Duvall Wines, Brendan Keys of BK and Craig Holmes of Holmes Estate - airs first on January 29 so stay posted. 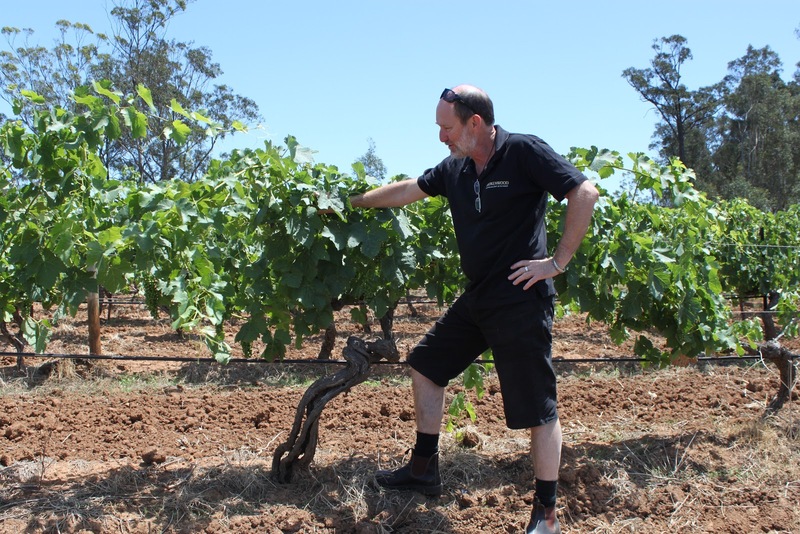 Iain with an old vine shiraz on the Graveyard Vineyard. It was then off to lunch at Muse Restaurant and Cafe, on the Hungerford Hill Winery, where Chef Troy Rhoades-Brown, is weaving magic into his food with local ingredients and earning stars and accolades galore. 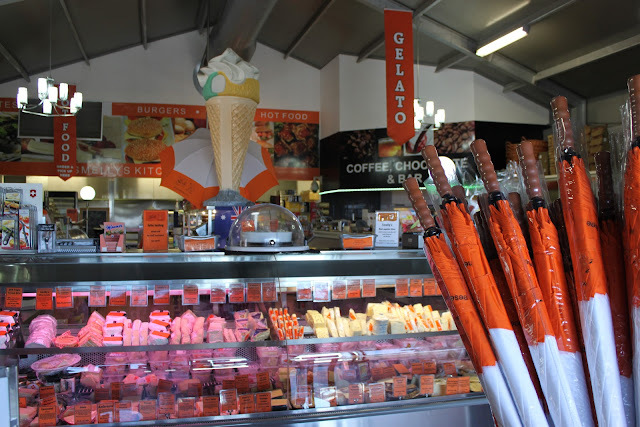 It's a must to visit for lunch or dinner when in the Hunter! 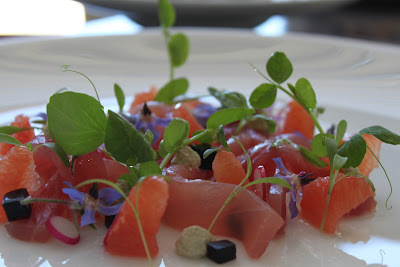 Troy created me a magnificent dish with the local tuna, dotted with soy gelee, radish, flowers and other playful bits that all married together beautifully! Troy’s interest for food flavours and technique began at a young age. His first years of training took place in a small traditional Italian family restaurant. 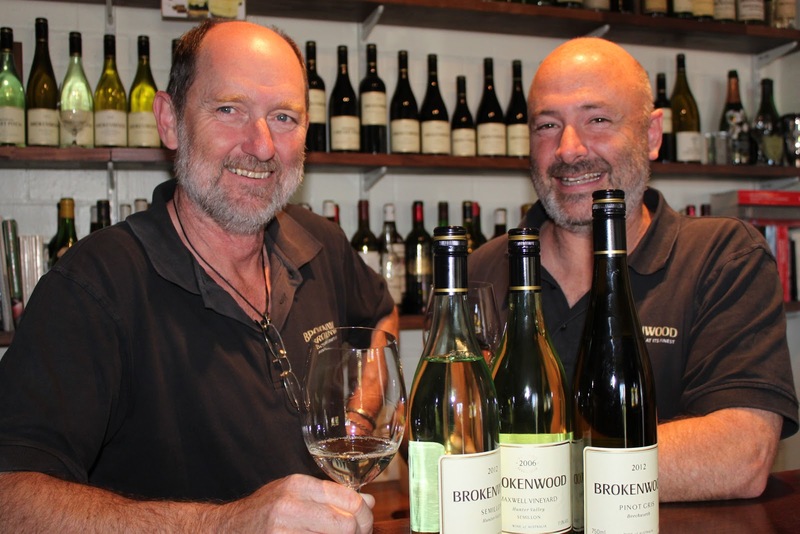 Keen to further his culinary journey, Troy came to the Hunter Valley Wine Country to work under chef and restaurateur Robert Molines. This is where Troy began to develop his own style and flair. After winning the 2005 Brett Graham Award Troy flew to Europe to get a taste of Michelin star cooking, returning to the Hunter Valley with the dream of opening his own restaurant. Troy worked his way up the ranks to Head Chef of Robert’s Restaurant under Executive Chef Daniel Hunt. In March 2009, Troy and wife Megan opened their dream, Muse Restaurant and Café, with the aim of providing a complete dining experience with true value for money. 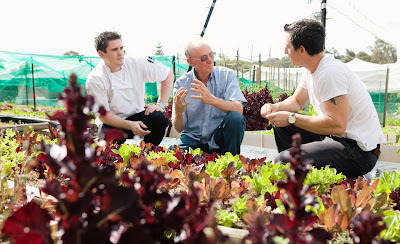 Just 12 months after opening, the restaurant was awarded its first Sydney Morning Herald Good Food Guide Chef’s Hat. A tremendous goal for Troy and wife Megan. In the same year Restaurant and Catering Association awarded Muse the best regional restaurant in NSW and Contemporary Australian Restaurant regional NSW. After a fantastic first 18 monthes Troy promises not to rest on the recognition but to set new goals and evolve to what could be one of Australia’s best regional restaurants. Troy’s food is fresh and exciting without complicating the ingredients. Supporting fantastic local produce, the foundation of Troy’s menu relies greatly on seasonal produce. Determination and passion drive Troy to continually evolve in the craft of cooking, inspiring and motivating a young dynamic kitchen team. A visit to the Hunter would not be complete without stopping off at the Roche, Tempus Two Building and visiting "The Smelly Cheese Shop". As in the name it is brimming with some of the most exquisitely smelly cheeses, the best gelato outside of Italy, wine, sandwiches, charceuterie, chocolates, REALLY good coffee and pretty much anything a food lover would want! 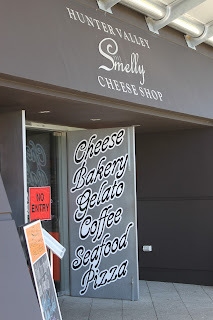 Hunter Valley Smelly Cheese Shop is the brainchild of Tony Drice. 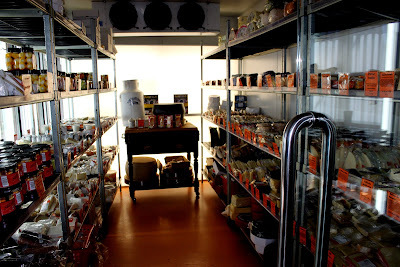 Established early in 2005, Tony and his staff have gone along in leaps and bounds, supplying local and international gourmands and tourists alike with a vast array of local and international cheeses, condiments and delicacies. Tony was born into a family of hoteliers and followed a career in hospitality as a chef, then moved on to front of house as a waiter / captain and then restaurant manager. Tony was also a Butler for Regent International Hotels, looking after the worlds rich and famous. Tony opened his first restaurant in 1990, and had 2 restaurants operating at one stage. After nearly 40 years in the industry Tony has stepped out of restaurants and into providoring. 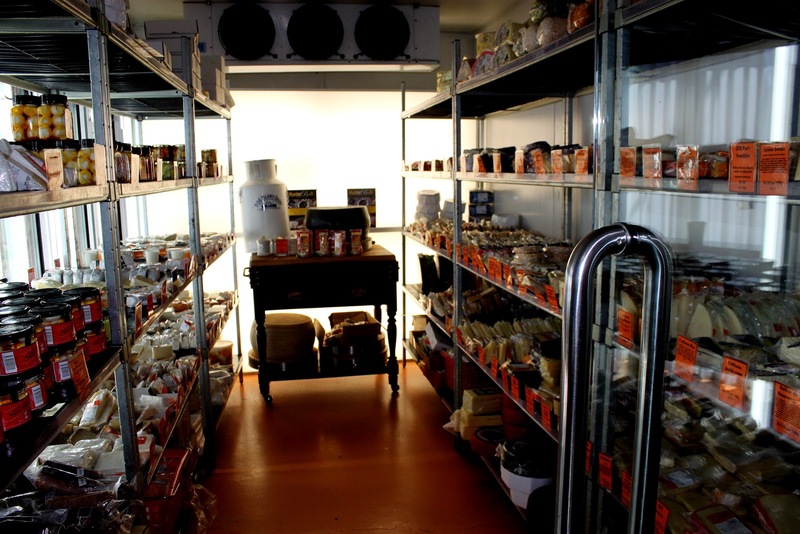 His vast wealth of knowledge in all things food and service shines through in the appearance and stock available in the store. 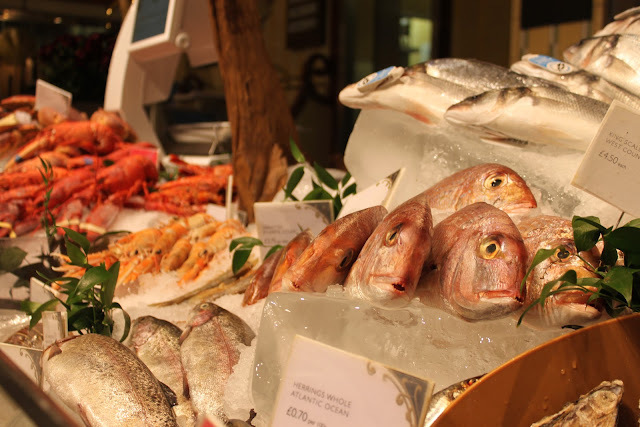 It is a gourmands treasure trove, with all staff from a hospitality / food background. 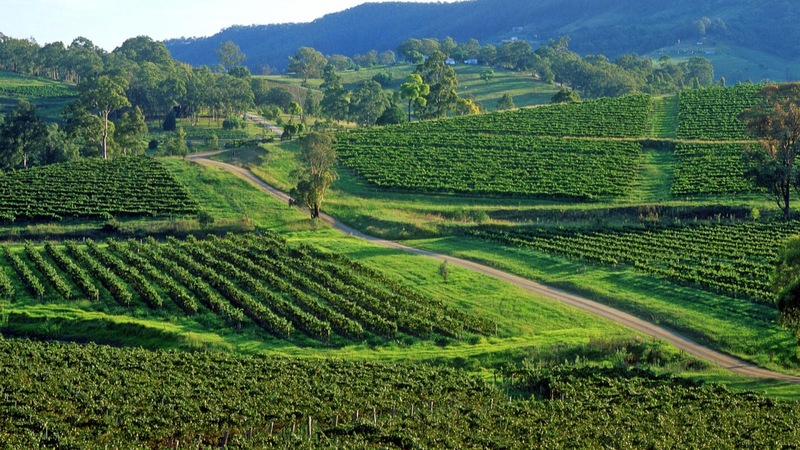 The store has quickly become internationally famous and a must see when visiting Hunter Valley Wine Country.